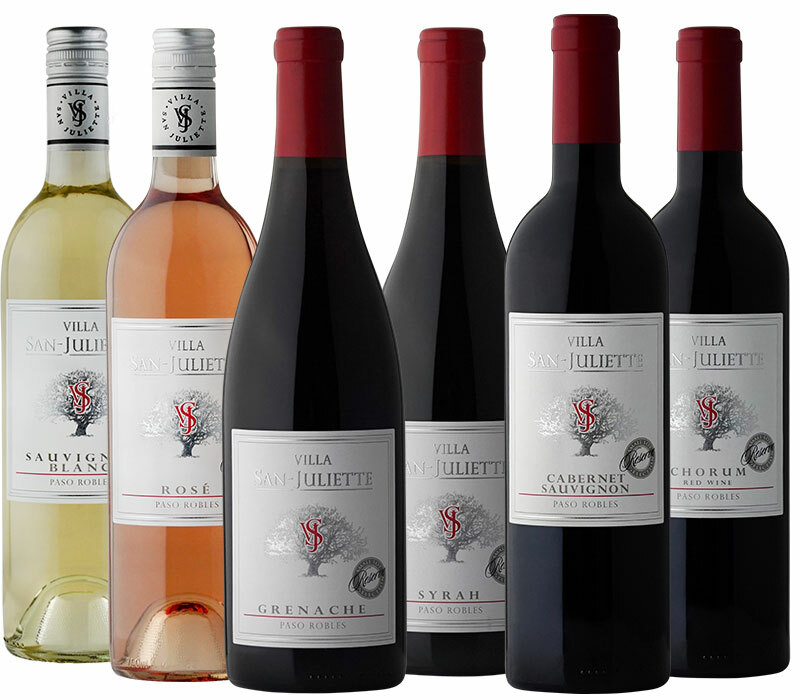 Members of the Villa San-Juliette Wine Club enjoy exclusive perks, including first access to new releases in March, June, September, and December. Wines can be shipped to your door or picked up at our popular wine release parties. All shipments include winemaker notes, winery updates, and special pairing recipes from our in-house chef. 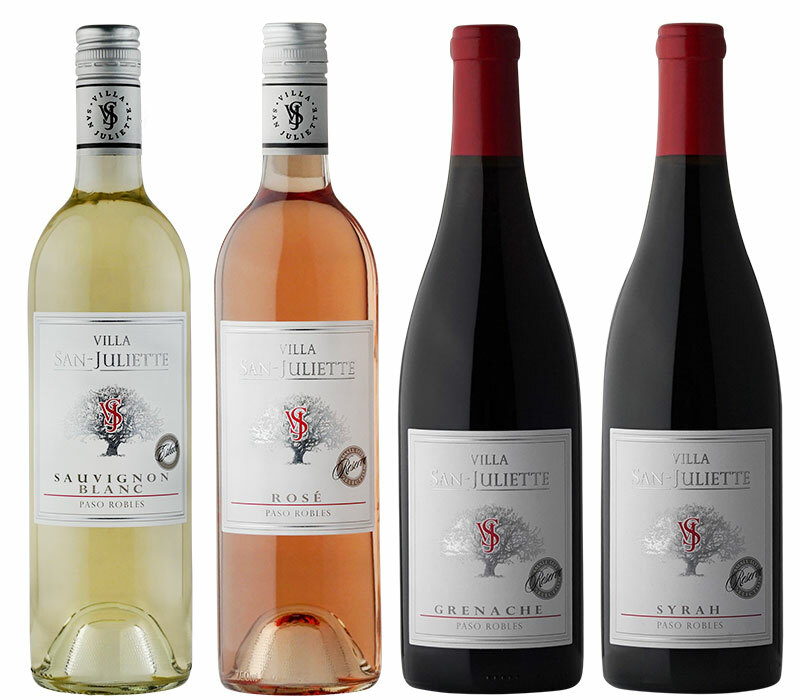 Members also enjoy everyday discounted wine prices, exclusive access to the Villa San-Juliette property, priority pricing and access to club only case specials! 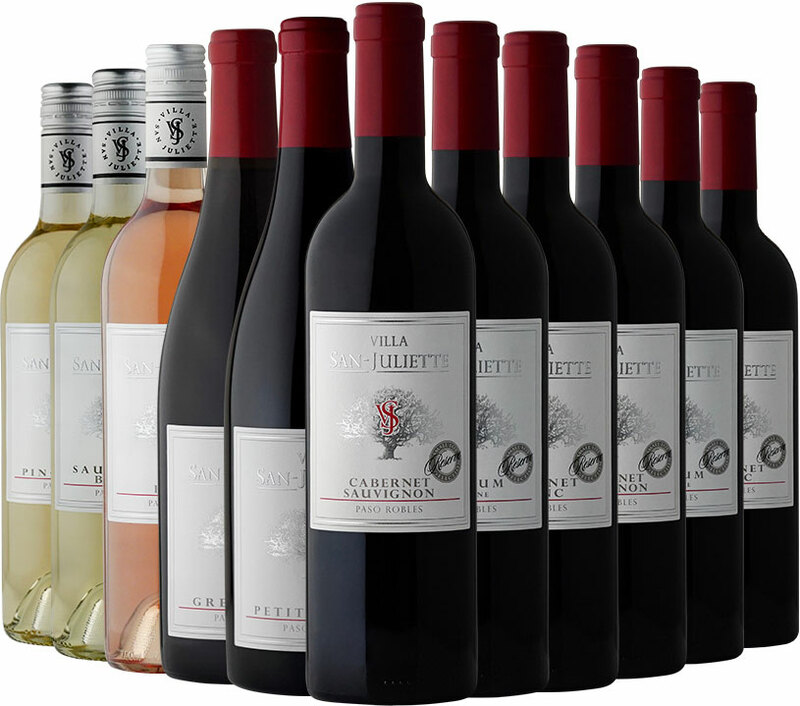 We will hold pick-up members’ wine for 90 days at which point we will ship to you using the card we have on file. Any modifications to your Wine Club allocation must occur before the deadline announced in the pre-shipment emails. After 2 Wine Club allocations, you may choose to opt out of the Club or put your membership on hold.